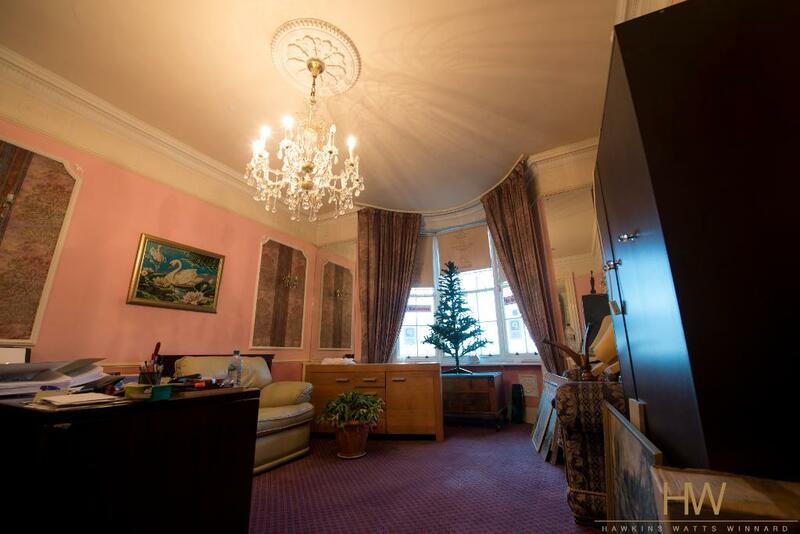 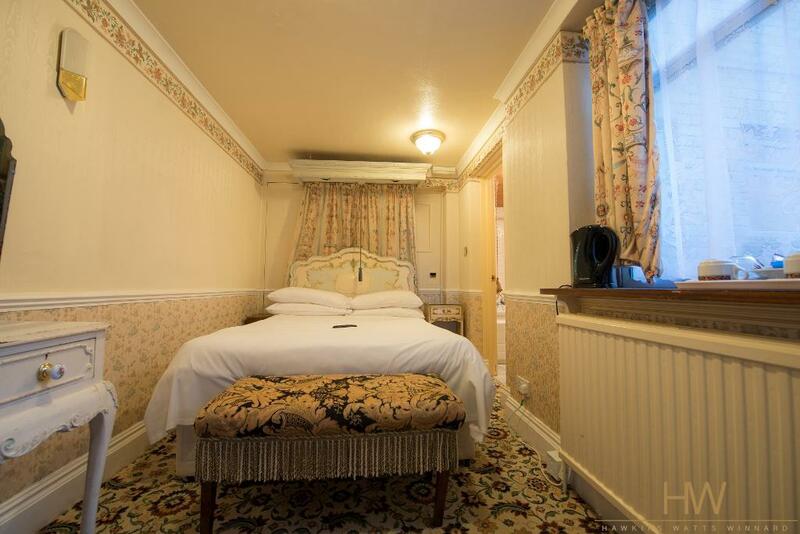 HW Estate Agents are delighted to offer for sale The Prince Regents Hotel, Regency Square. 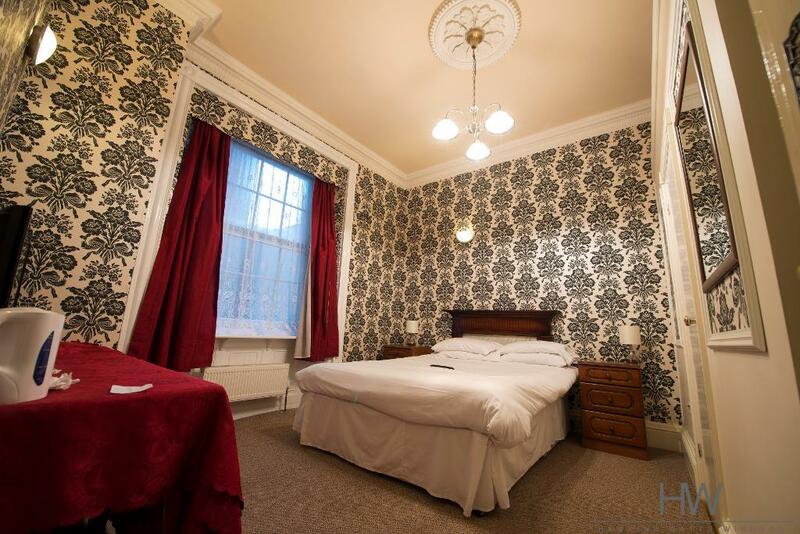 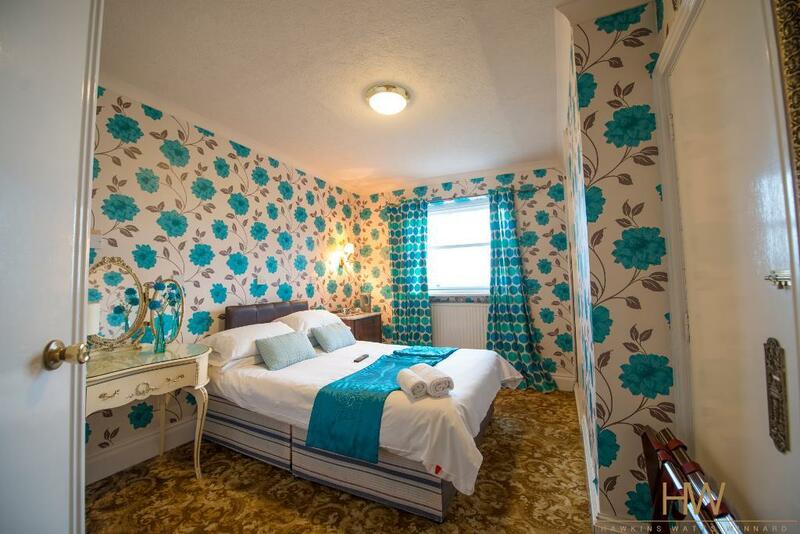 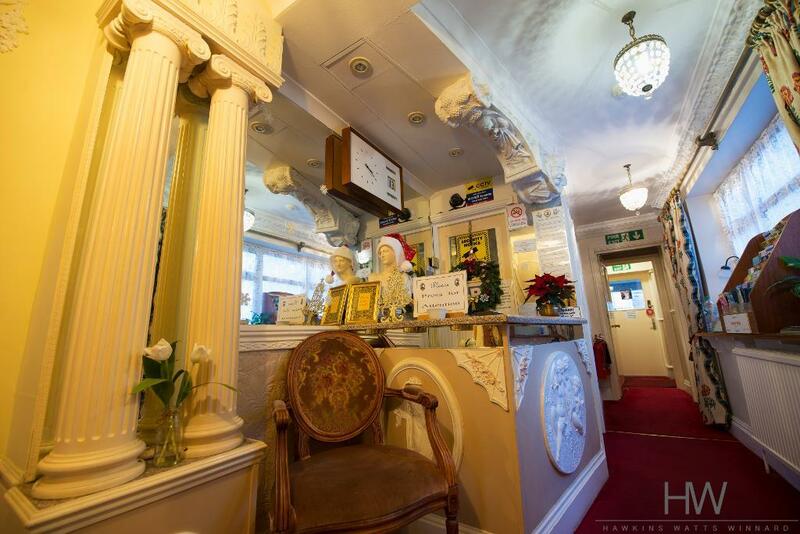 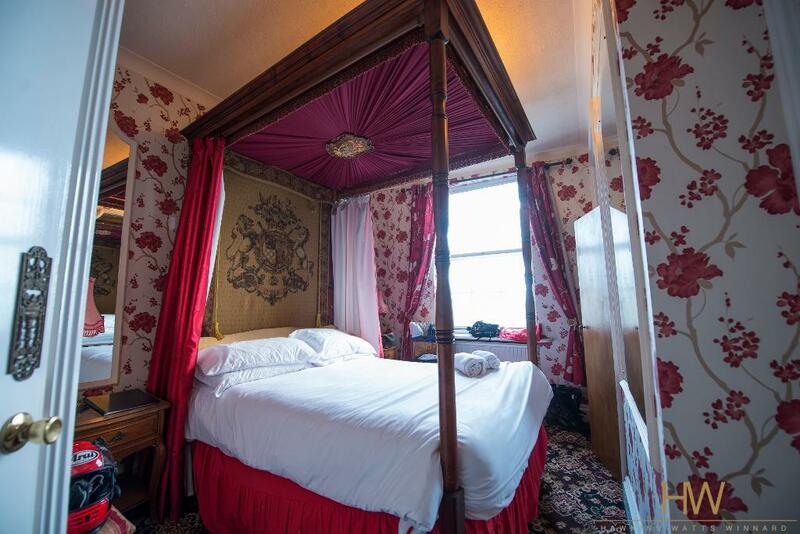 The property is a Grade II* Listed hotel just moments from Brighton city centre and offers 21 ensuite letting rooms of which 6 are located in a modern rear extension. 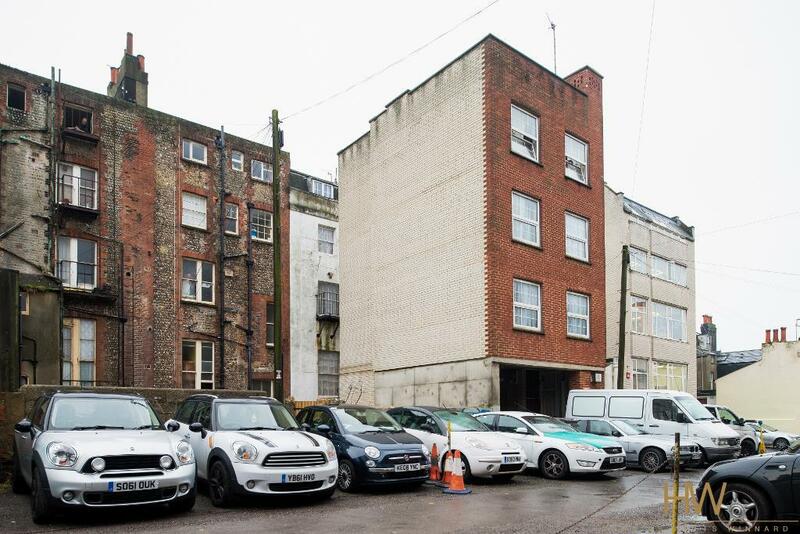 Under the extension is covered parking for 2 cars and access to the front of the hotel. 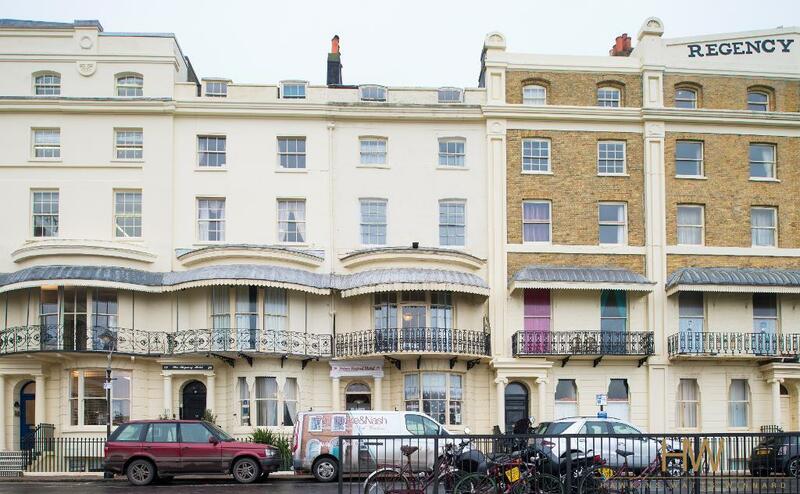 On the ground floor there is a generous bay fronted room with direct sea views currently being used as an office, this room has potential to be turned into an additional letting room (STNP). 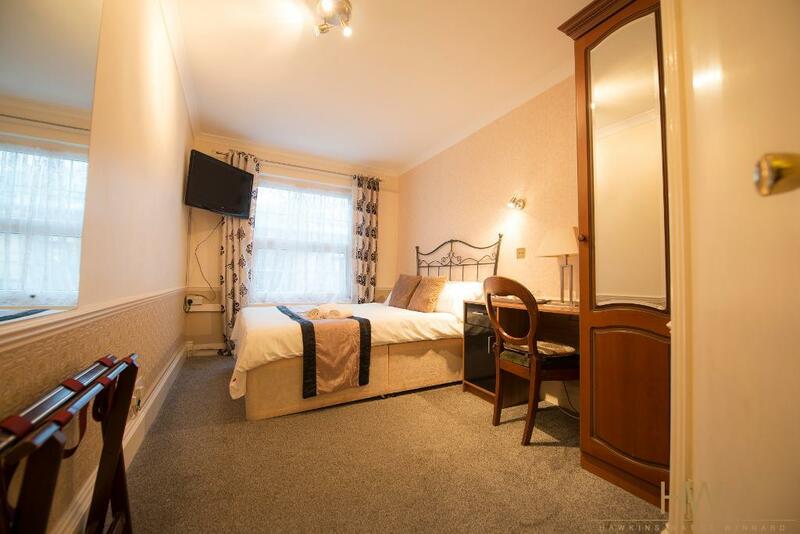 Located on the lower ground floor is a self contained studio flat with a private street entrance that has recently been refurbished, ideal for staff. 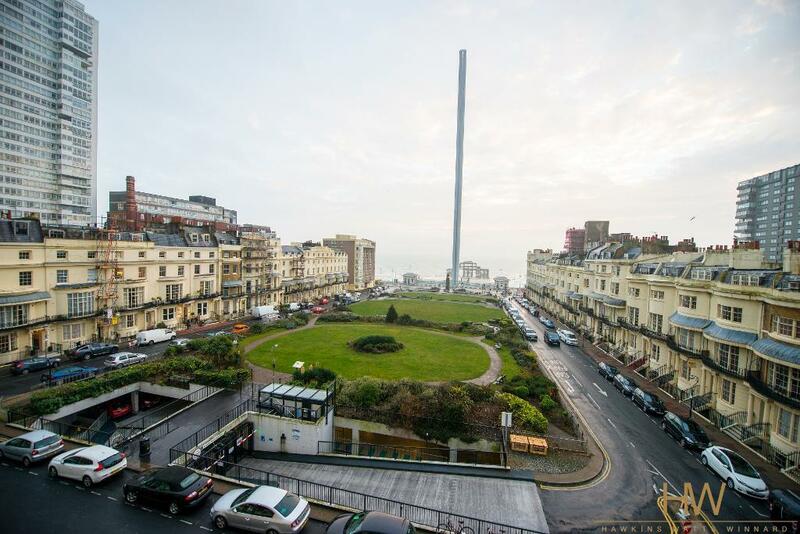 The property has many period features throughout and offers large south facing bay windows giving direct sea views as well as views of the popular i360 and West Pier.